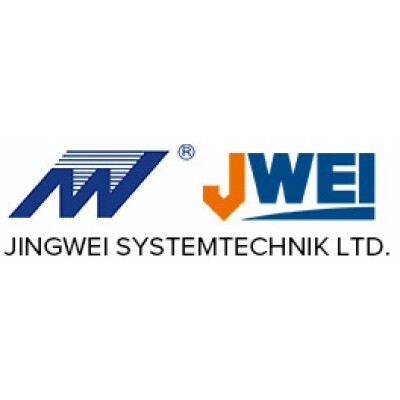 Jingwei Systemtechnik Ltd. is a leading manufacturer of cutting plotter and digital cutter. As pioneers in our field, our goal is to achieve a "technology revolution with perseverance" through the development of a new engineering database, as well as continuous development and improvements to our existing products. This has made Jingwei's products popular in many fields, including the shoe, apparel, packaging, advertisement, electronics, and leather industries. We are headquartered in the Ningbo National High-Tech R&D Zone, a manufacturing base in the Dagang Industrial Park near Beilun. Here we have easy access to Ningbo Port, which allows us to ship products quickly and economically to our clients all over the world. The quality and reliability of our cutting plotter and digital cutter have won us the trust of our customers, and we preserve that trust through our continuing, attentive service. We have been ISO9001:2000 approved by the Swiss International Authority; we have CE certification; and some of the accolades we have received include: "Superstar Enterprise", "TOP 10 Software Enterprise", "TOP 10 Innovative Enterprise ", "National Hi-Tech Enterprise" and "Municipal Key Software Enterprise." We continually strive to expand and improve, and one way we accomplish this is through cooperation with well-known companies, such as Crispin, Procam, Shoemaster, Gerber, Lectra, Gemini, Morgan, Engview, and more.